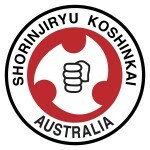 Welcome to the home of Shishikan, with two dojo based in Sunnybank, a suburb south of Brisbane City and Slacks Creek, a suburb of Logan City, Queensland, Australia. We welcome you if you are starting out from the beginning, wanting to return to the fold, or if you want to change styles. 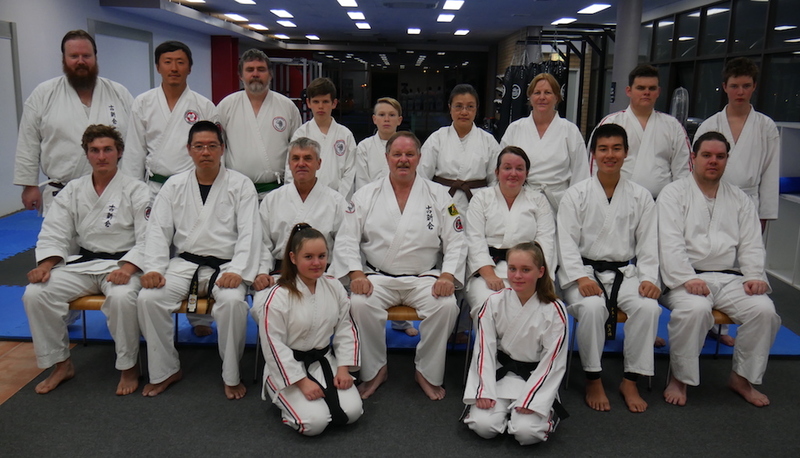 See our Dojo Profile and Dojo Information pages for more details. If you want to know more about us, please feel free to send an email or call as per the contact details below. 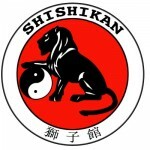 To provide a friendly family orientated atmosphere within the dojo and train people to their level of competency in self defence within a martial arts environment.